Our award-winning air conditioners have quite the pedigree! 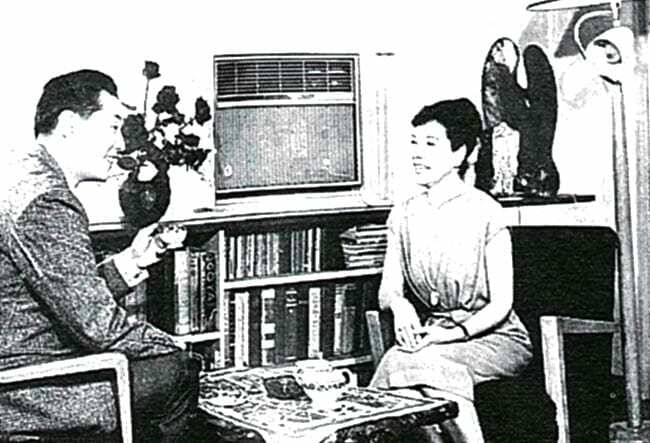 When we released our first air conditioner under the National brand in 1958, it was also the very first mass-marketed household air conditioner in the industry. The lightweight unit was available at a relatively low cost and could be easily installed in windows and on walls of Japanese-style and western-style rooms. Up until this air conditioner hit the market, the only people who could afford air conditioners were the ones not likely to work up a sweat; the super wealthy. In fact, prior to the popularity of these cute little residential units, a large cooling system cost between $10,000 and $50,000, which is equivalent to $120,000 to $600,000 in today’s dollars! 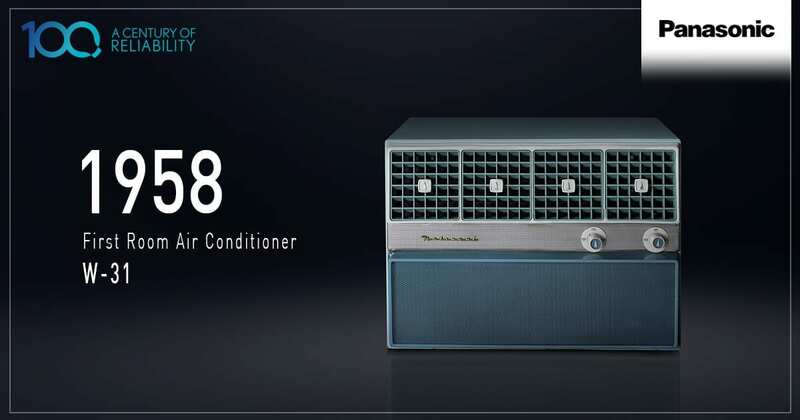 Now Panasonic air conditioners have surged ahead with technological advances that folks in the 50s would never have believed but fancy features aside, we are still providing affordable year-round comfort in homes around the globe and it all started with this humble product in 1958. 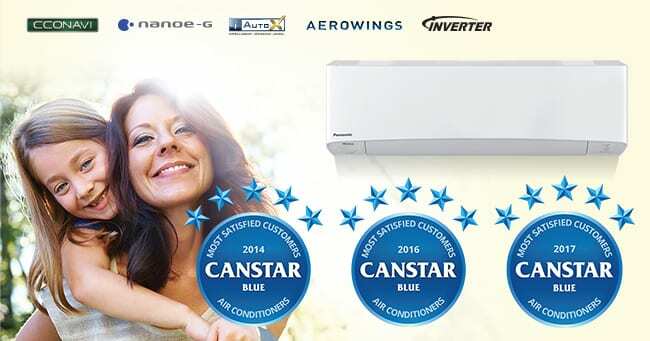 A trusted brand with Australian consumers, Panasonic recently topped the industry in the 2017 Canstar Blue customer satisfaction review for air conditioning, where customers are asked to rate their brand on a number of important variables, including ease of use, reliability, quietness and value for money. 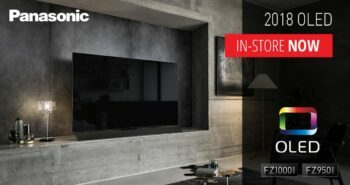 We’re thrilled to say that Panasonic was the only brand to achieve top marks, rating five-stars for overall satisfaction for the second year in a row. 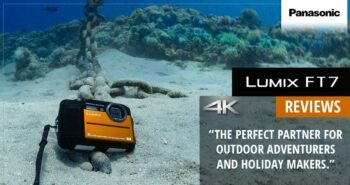 In fact, Panasonic is the only air conditioning brand to have topped Canstar’s ratings three times – in 2017, 2016 and 2014.